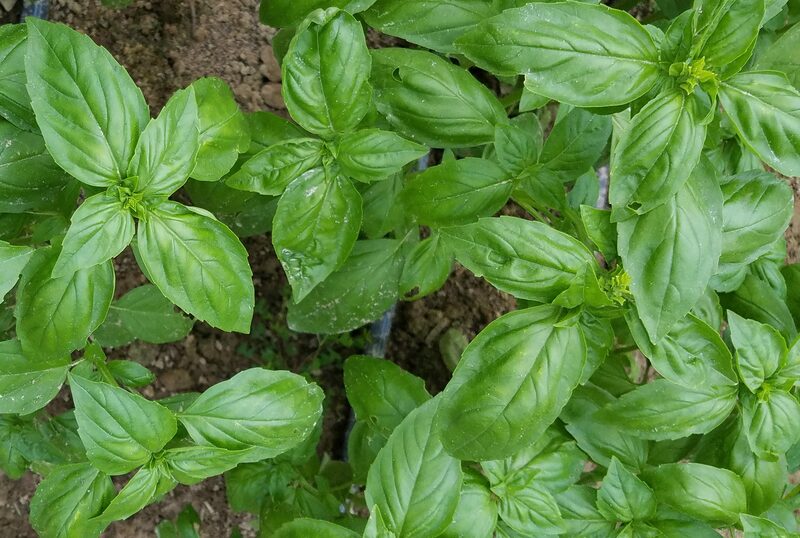 Read this week’s newsletter to see what we’ll have at market today and this weekend, get our caprese recipe, and find out more about the upcoming Maryland Buy Local Challenge! Here’s what we’ll have at market this week! 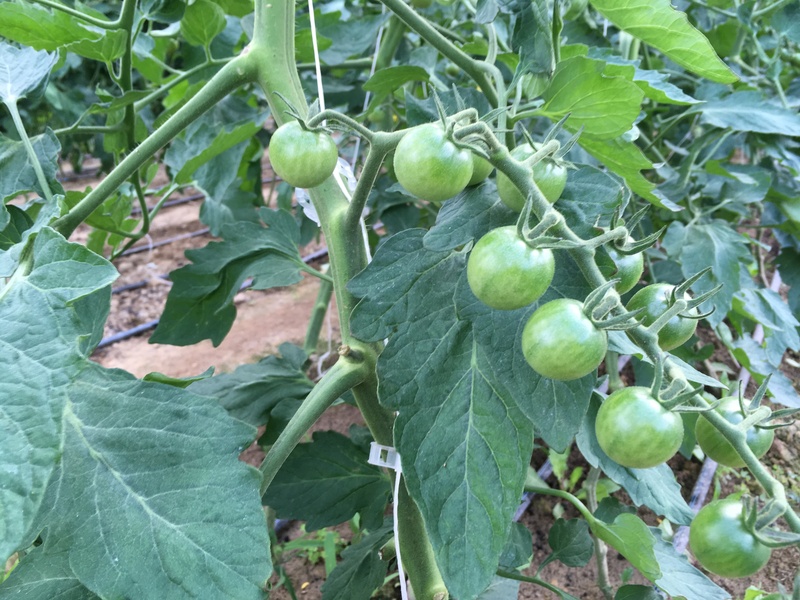 Summer veggies are ripening quickly! 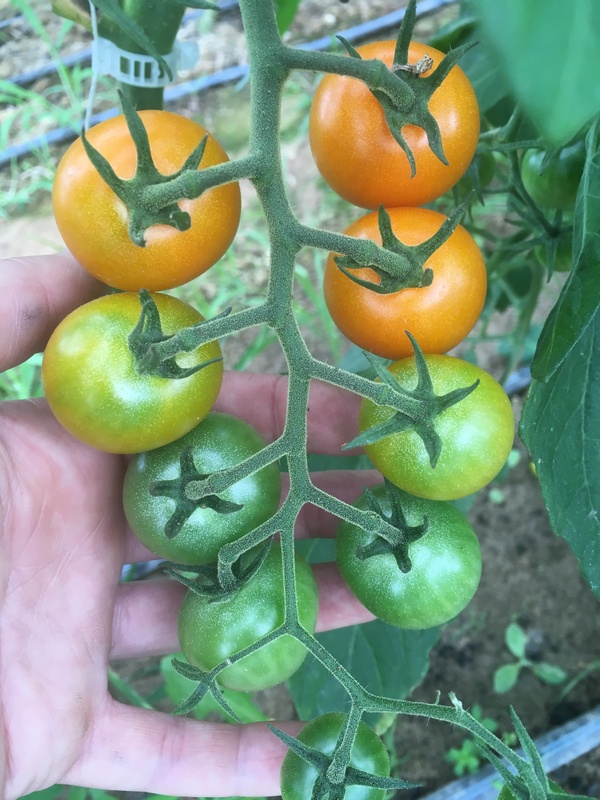 Read the newsletter – including what we’ll have at market, an update our high tunnel tomatoes, and an easy pasta recipe – here! The farm may finally be drying out! Read more here!